Fields, shores, ditches, vacant lots, dumps, and other disturbed sites; clearings and trails in forests; has a nice day after logging, fire, or bulldozing; invades natural communities adjacent to the disturbed habitats. 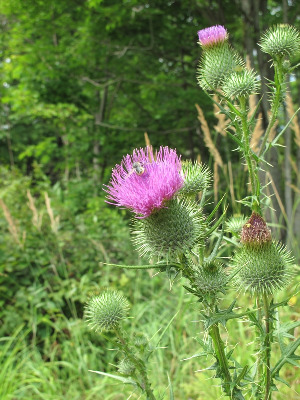 A native of Eurasia, long a weed of disturbed sites in North America. Collected in Michigan as early as the First Survey (1838). MICHIGAN FLORA ONLINE. A. A. Reznicek, E. G. Voss, & B. S. Walters. February 2011. University of Michigan. Web. 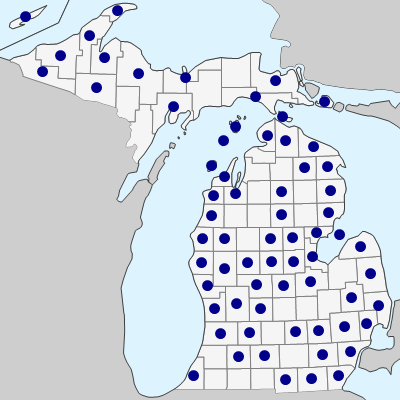 April 24, 2019. https://michiganflora.net/species.aspx?id=292.